Steve is BTF Level 2 and ASA Level 1 qualified, with a degree in Psychology. 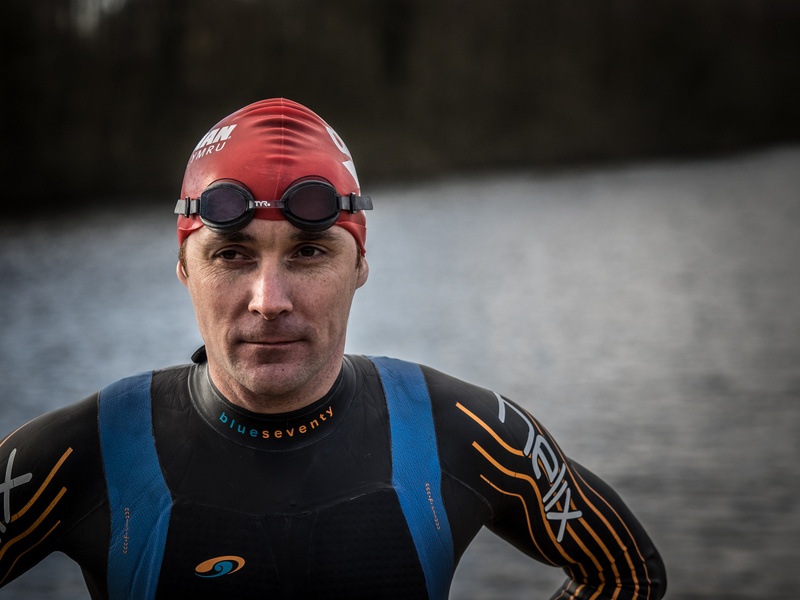 Steve also continues to train and compete; managing to balance work, sport, coaching and a family of three young children. Bringing his wealth of competitive knowledge to coaching Steve’s philosophy is to nurture and support his athletes to help them achieve their goals in a supportive and structured environment. we will help you realise your full potential and achieve your goals.